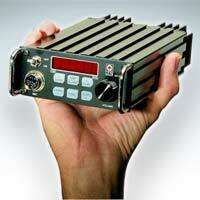 The Ultra compact Qmac HF90 was very popular with the military and emergency services. 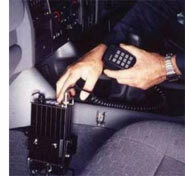 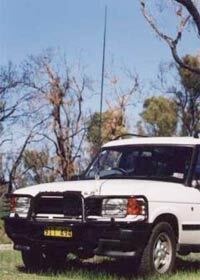 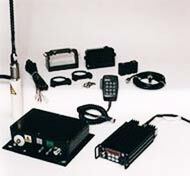 There were also quite a few Mobile systems sold into the Aussie 4WD recreational market. 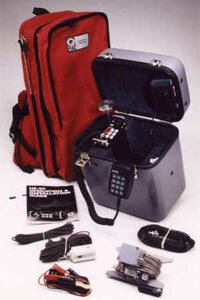 Naturally the HF90 also had all your important options like selcall / Telcall / Beaconcall -- RFDS emergency call was also a standard feature on Aussie version.